and our Fabulous Fall Sale! This is that special time of the year when you can easily plant trees, shrubs, and perennials that will surprise you in the spring with the vigor their roots have gained by establishing over the winter. And guess what, most of our inventory is on sale at great prices! See below for details. In addition, fill out your garden with delicious and nutritious fall veggies including arugula, spinach, lettuce, bok choy, chard, kohlrabi, senposai, kale, and broccoli raab. 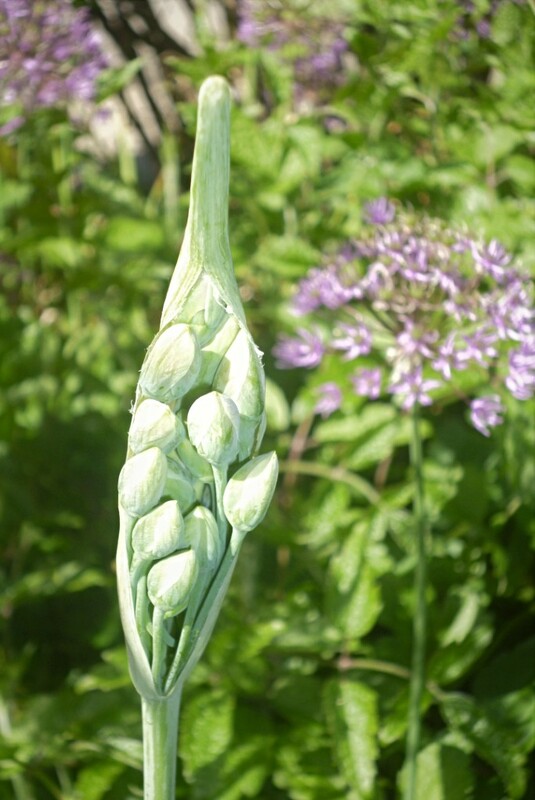 Coming soon, are Garlic and Shallots, which are expected to arrive the week of September 24th. 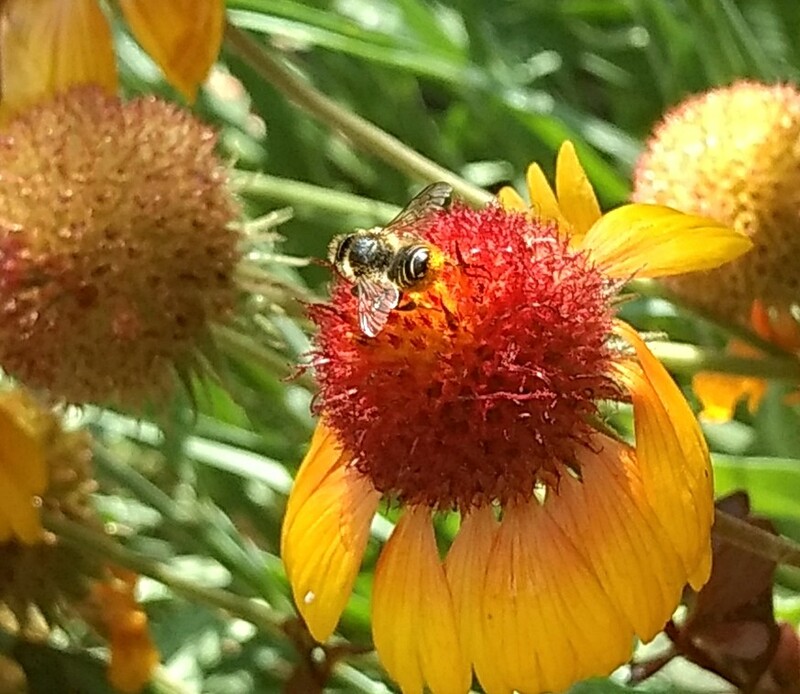 We’ve noticed an abundance of native bees on our plants and in our own gardens this season. Have you? 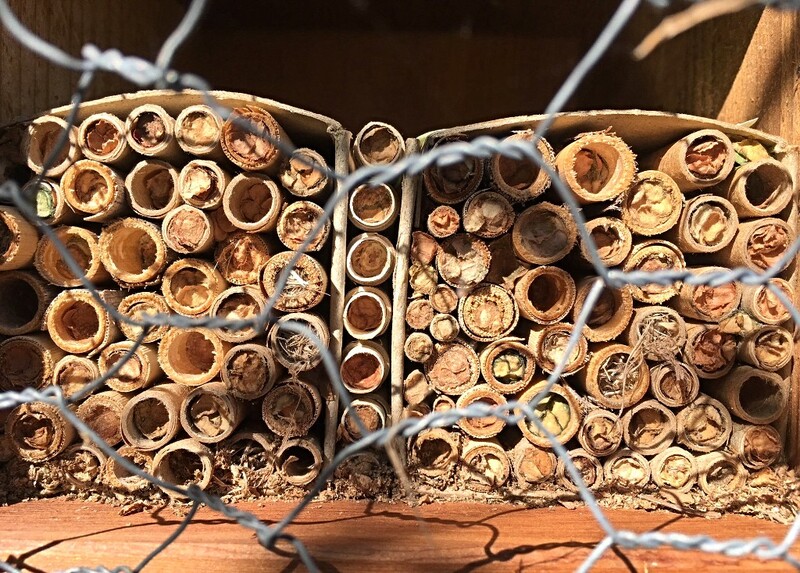 Check-out our Bee Barn Update, below, and the wonderful pics Kristina has taken of native bees in their Chalet! Our classes wrap up this weekend with two wonderful offerings! 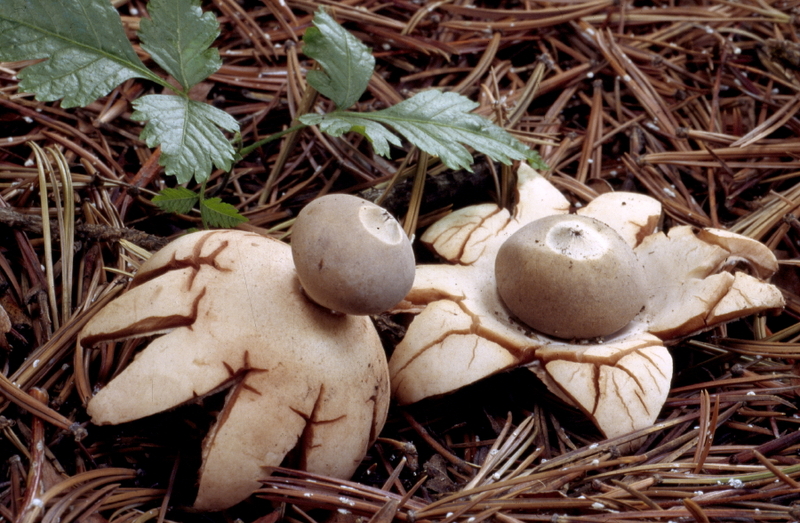 On Saturday at 1:00, the renowned Zach Hedstrom will show you how to identify and forage for mushrooms right here in the Rocky Mountains. Then on Sunday at 1:00, Mikl repeats his ever-popular Pruning for Strength, Health, and Beauty class where he’ll de-mystify how to prune. Reserve your spot in either or both classes with a quick call to 303-939-9403. This week, September 8-15, is the North American Mite-A-Thon. The Mite-A-Thon is a tri-national effort to collect mite infestation data and to visualize Varroa infestations in honey bee colonies across North America within a one week window. All beekeepers can participate (including you! ), creating a rich distribution of sampling sites in Canada, the United States, and Mexico. Just about every pro-honey bee organization out there helps to sponsor this important event! At this point in the year all beekeepers should know what their hives’ mite levels are (and hopefully they’re under control). If you have mite counts on your hives, please share it here. Colorado needs more dots (reports) on the Mite Count Map. So please be active and participate! 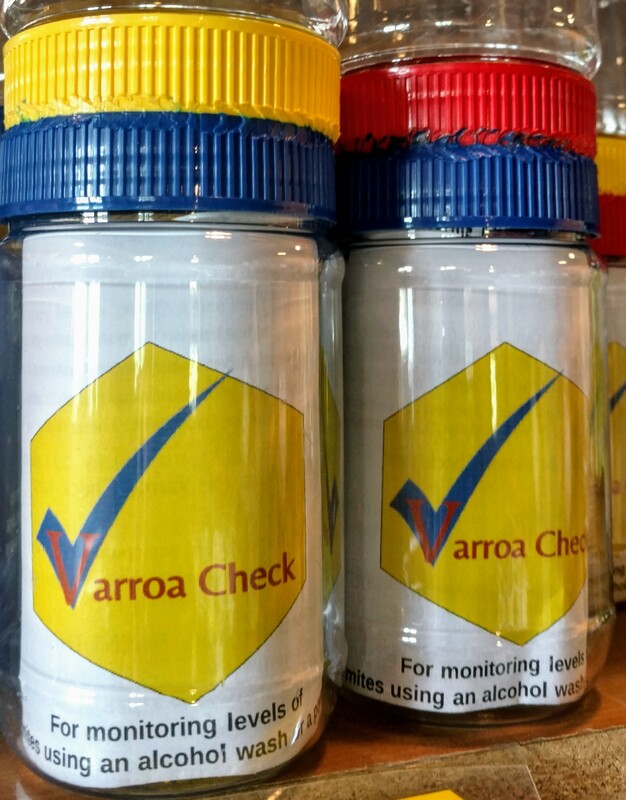 If you need supplies for mite monitoring and control, we’re here to help! 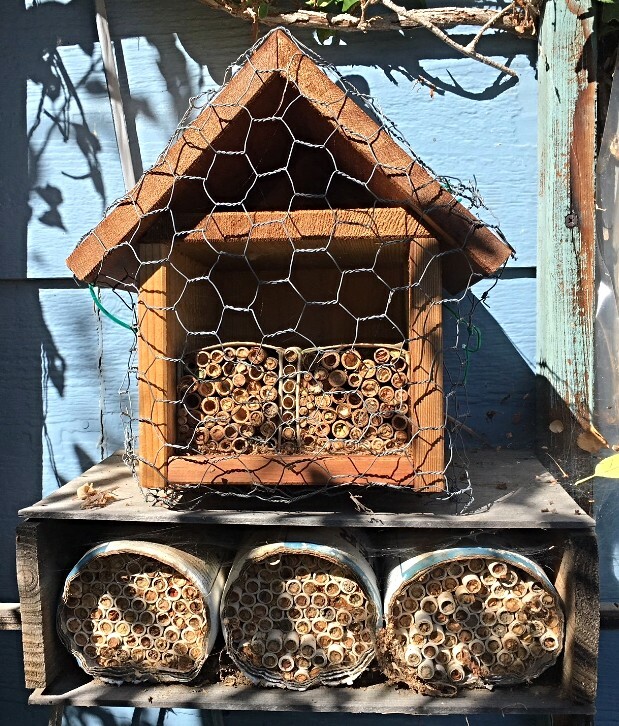 Come in and let us help you find what you need in our Bee Barn. With temps in the 90’s again this week, winter may seem far away, but the bees know it’s coming. They will need to be healthy and well fed. I recommend feeding 1-2 pounds of pollen substitute per hive between now and Thanksgiving and making sure that the hive has 80 pounds of honey. That’s a full 10 frame deep box plus several in the bottom. We can help with syrup feeders from 1 qt to 2 gal, entrance reducers, mouse guards, Bee Cozies (pictured left) and a fridge full of pollen substitute and winter patties. Yum! 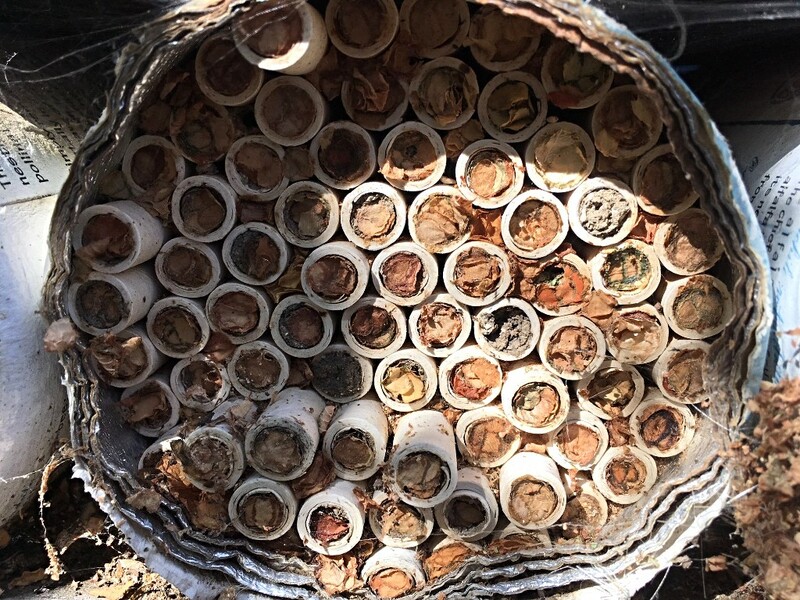 Below are cool images of native bees inhabiting our Mason Bee Tubes and Native Bee Chalet! Now is the time to apply Corn Gluten (and again in again in late February/March) to prevent the majority of existing weed seeds from germinating. By doing this every year, you can virtually eliminate your weed problem. Kelly Grummons – Timerline Gardens, July 2010. Corn Gluten is a non-toxic, weed-and-feed with 9% nitrogen. 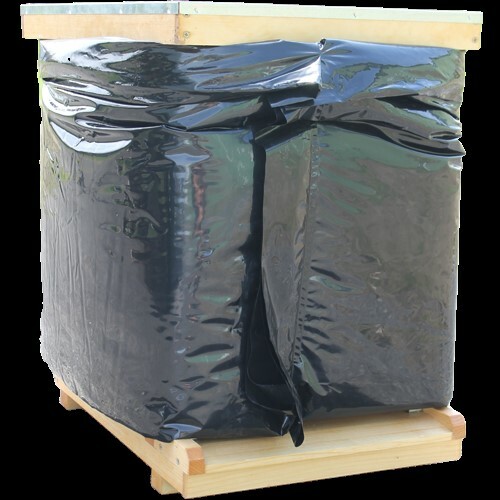 It works by inhibiting seed germination, but is harmless to plants with root systems, people, worms, and microorganisms. (Since it inhibits seed germination, postpone sowing your grass seed for another month or so.) The effect of the corn gluten can last up to 6 months and is especially useful in lawns. 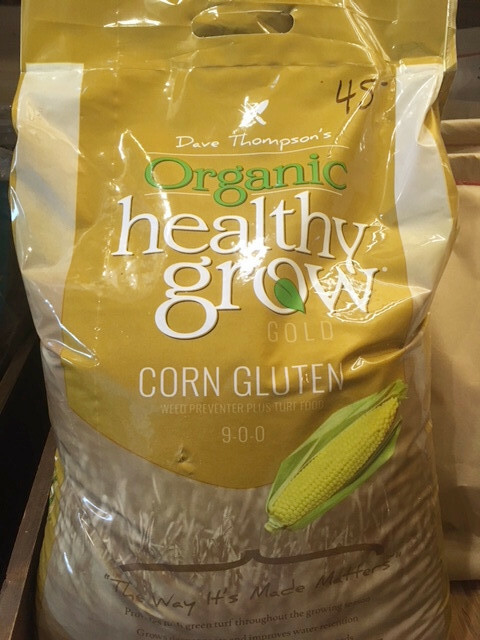 While supplies last, our Corn Gluten is 30% off the regular $45 price! Hi! 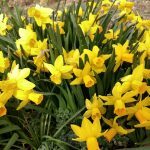 Eve here, to share with you some of my favorite bulb flowers, and tell you why I especially love them. You can get further details, and pictures of most of them, at our website. 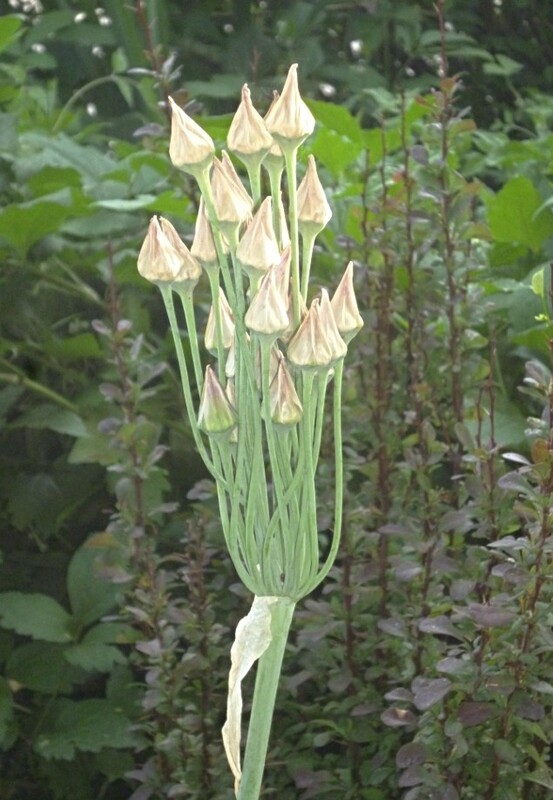 is unlike any other flower in your garden. 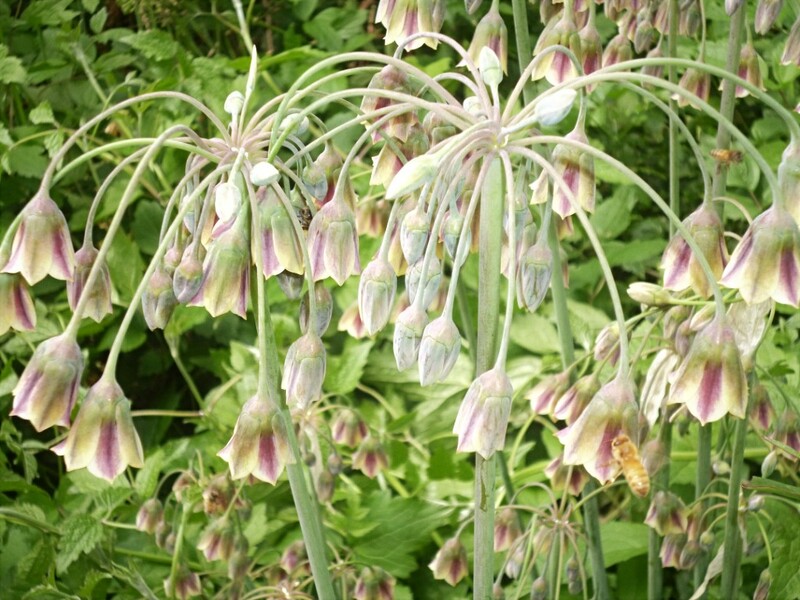 It’s elegantly shaded from purple-mauve to green and cream, tall and graceful, with highly original and fascinating form and behavior at every stage of its development. And, as the common name implies, it is full of nectar that delights the bees. 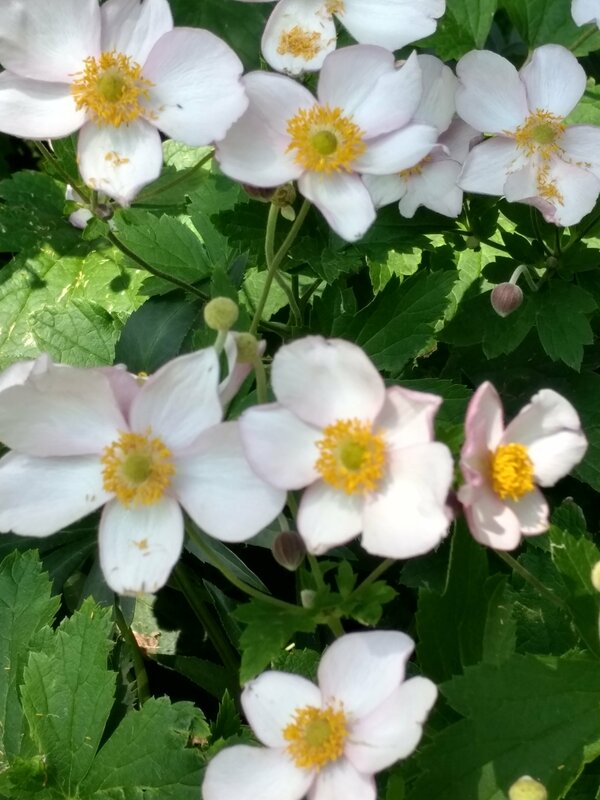 I’ve had them in my garden for about 20 years, and the clumps have increased very slowly, and never self-sow. 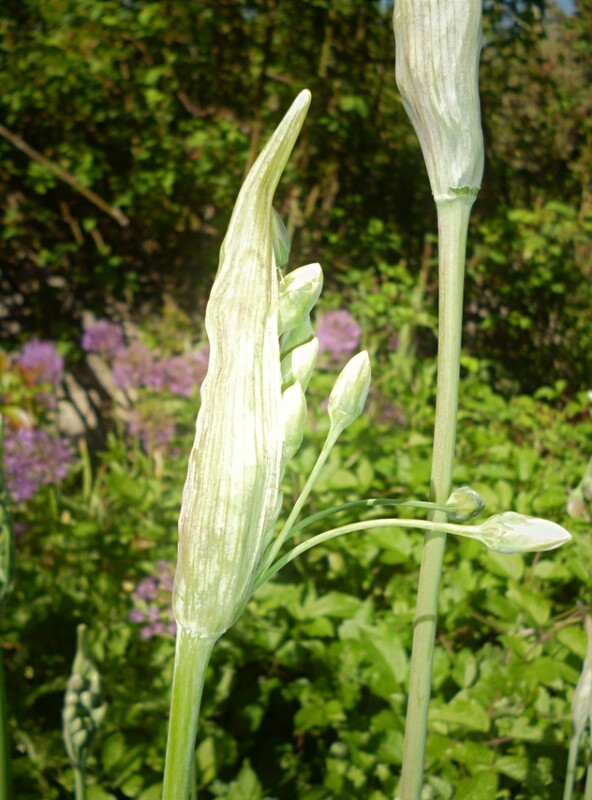 Pictured below are the three unique stages of bud (shown from two angles), bloom, and upward facing seed capsule. 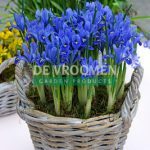 makes a finely-textured seasonal carpet covered with fabulously true-blue daisy-like blooms. And it keeps blooming for quite a long time! 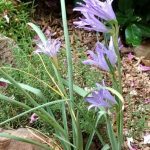 It’s a very refined looking wildflower, suitable for underplanting taller bulbs or featured in rock gardens and perennial beds. 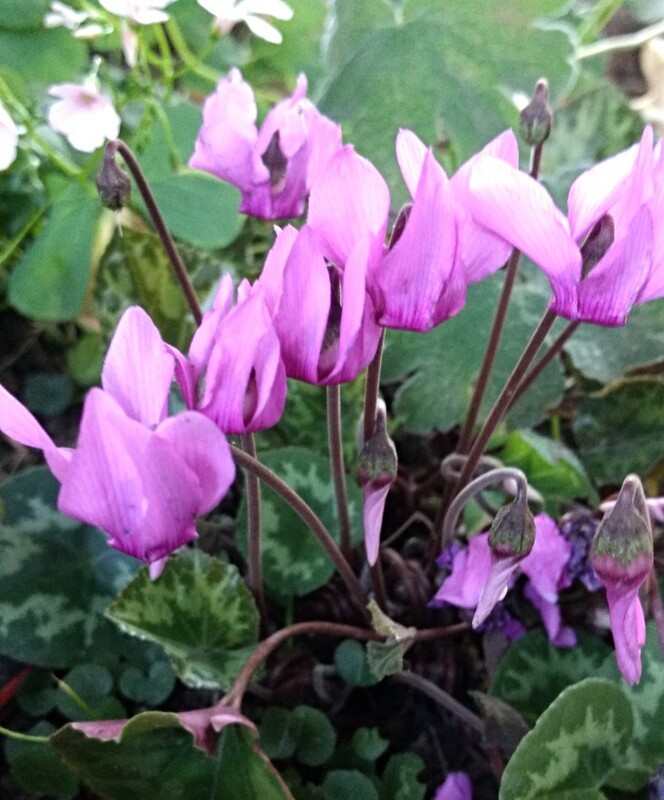 is an autumn flowering miracle! One day you see nothing there, having forgotten that you ever planted it, and the next day you have what look like giant pink goblets popping up with the suddenness of mushrooms! They light up areas where you may not have seen a bloom in months, and once established, they bloom for several weeks! They should be planted NOW to get blooms this fall. 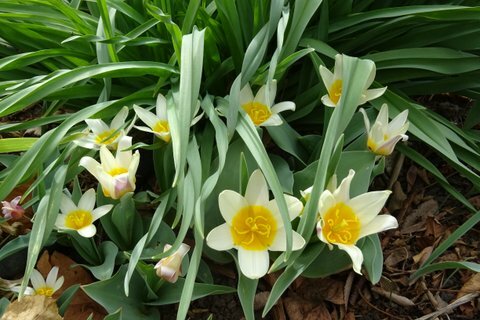 are some of the very earliest bulbs to bloom, bringing color and cheer to the winter garden in February and March! They form colonies quickly, and they are tough and hardy. is a gem among gems. 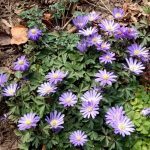 If you can, plant it where you can enjoy its sweet fragrance, and allow it to multiply and form dense clumps of intricately formed and patterned little sky-blue flowers in February or March! 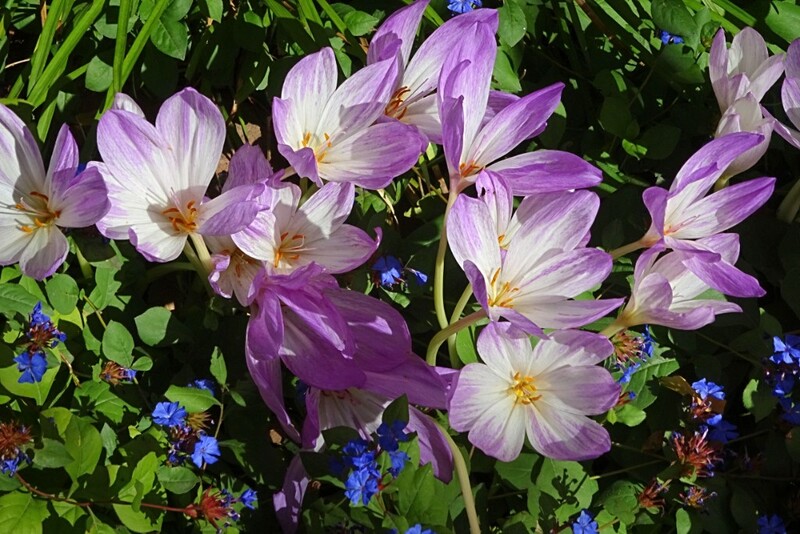 is a wildflower species from Central Asia, and one of the latest-blooming bulb flowers in my garden. And it’s blue! Since its native habitat is rocky, dry and sunny, it’s perfectly at home in xeriscape gardens here and harmonizes perfectly with our xeric native perennials! 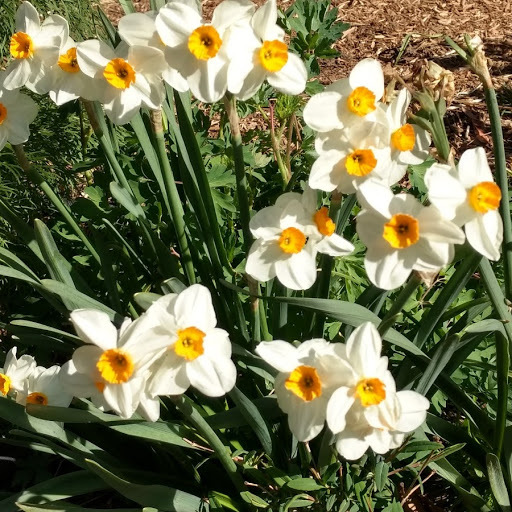 I grow the heirloom Narcissus ‘Geranium’ for its delicious fragrance. 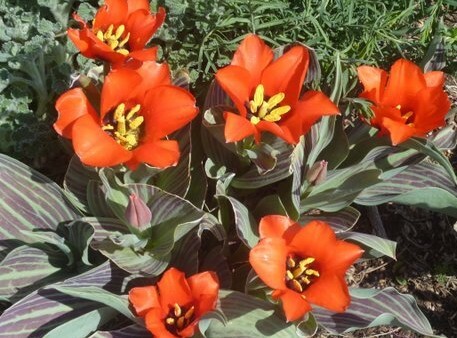 Yes, it’s also very lovely to look at – small clusters of white flowers with scarlet-orange cups. I keep planting more of them so I will have enough to enjoy both indoors and out. is one of my 2 favorite miniature daffodils. 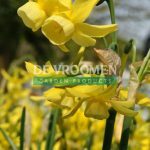 The soft yellow individual blooms are about the diameter of a dime, but you get many of them from each bulb, and they multiply quickly to form wonderful clumps or colonies. They’re very dainty, very hardy, very adaptable, and rodents and deer leave them alone! 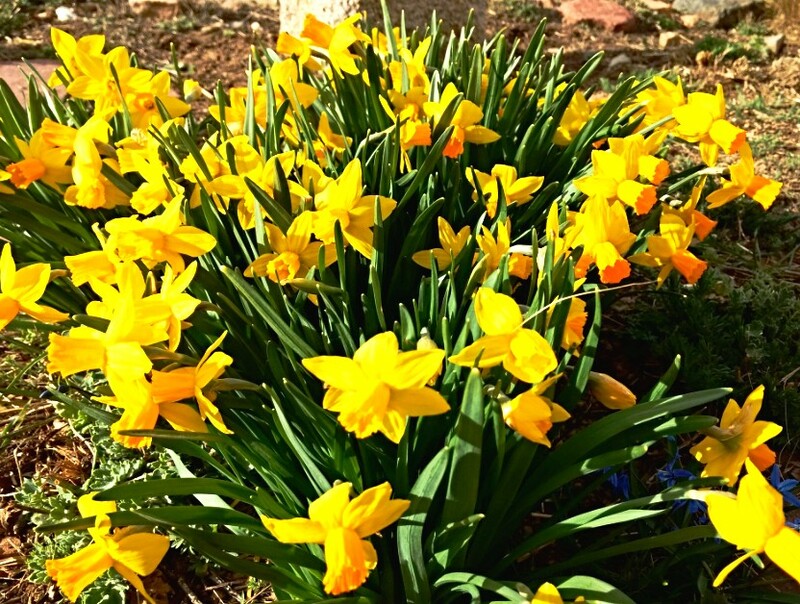 is my other favorite miniature daffodil. It’s so cute, and so tough! We have clumps of it here at Harlequin’s, thriving in spite of considerable, okay, complete neglect! 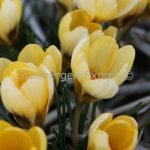 It blooms for a long time, even in full sun, and its bright orange trumpets and bright yellow petals are so jaunty in early spring. Our resident rabbits don’t bother them. are in of the class of wildflower tulips known as ‘Waterlily’ tulips because the flowers open wide in the sun and they do look something like little waterlilies. They are so easy, so early and very hardy. I tuck them in everywhere I can! 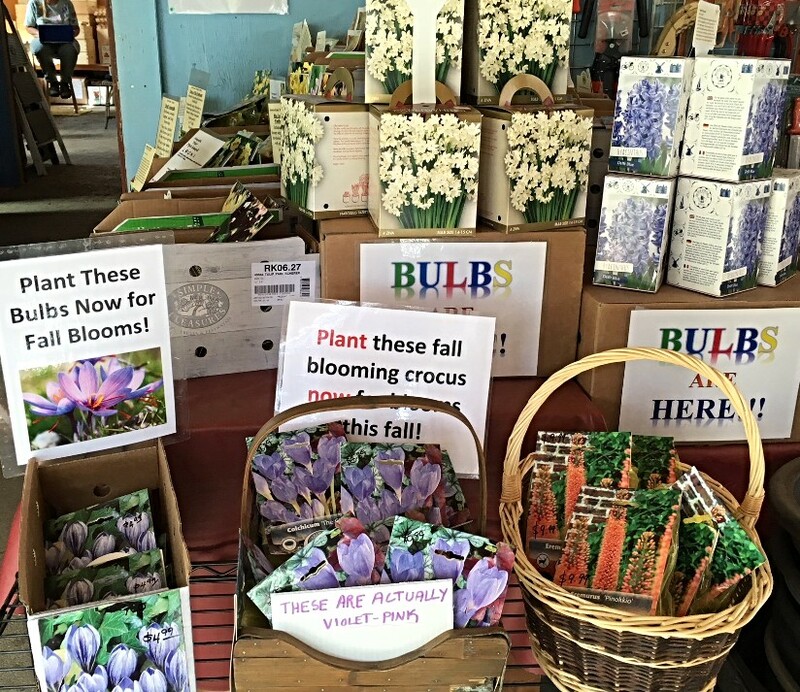 You will find Golden Columbine, Porter’s Aster, Cheddar Pink Dianthus, Greek Oregano, perennial sunflowers, many sedums, Creeping Phlox, Coreopsis, Shasta Daisies and MORE: 2 ½” pots reduced from $3.95 to $1.75; Quarts reduced from $6.95 to $4. trees and shrubs specials. Hen & Chicks. 4” perennials in flats of 12 or 15 regular $6.95, full flats ONLY $4.20 each. Mix & Match!